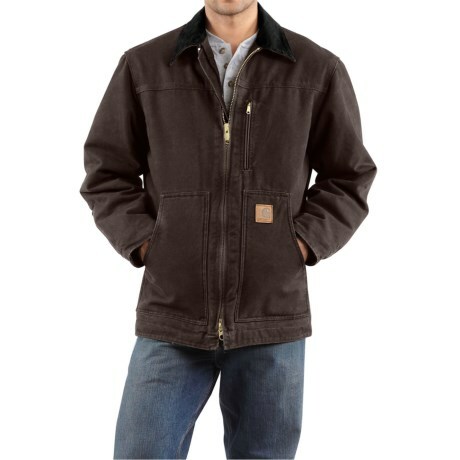 2NDS Legendary Carhartt durability plus rugged 12 oz. cotton and a warm Sherpa lining make this sandstone ridge coat a big seller. 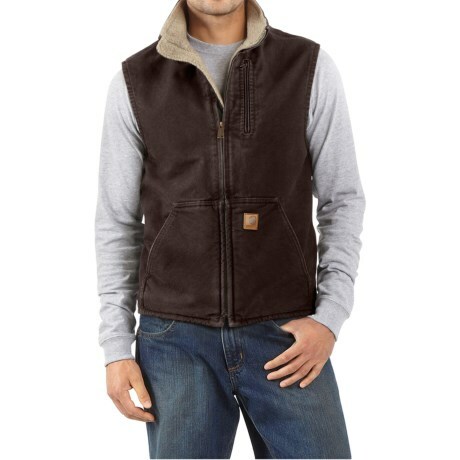 Available Colors: MIDNIGHT, CAMEL, MOSS, DARK GREEN, TAUPE, DARK BROWN, BLACK, MUSHROOM, ARMY GREEN, DEEP BLUE, FRONTIER BROWN, GRAVEL. 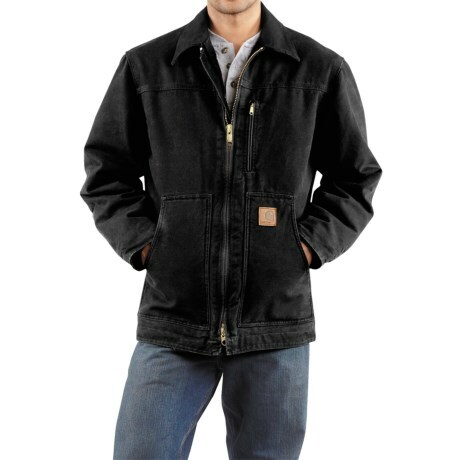 Sizes: 4XL, L, 2XL, 3XL, XL. Your browser isn't supported for displaying eBay items. 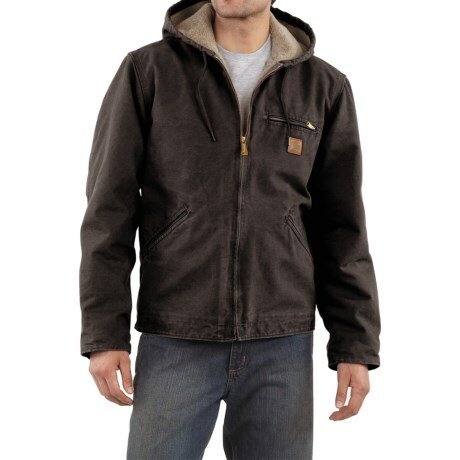 Go to eBay to search for Carhartt Sandstone Ridge Coat Sherpa Pile Lining For Tall Men.